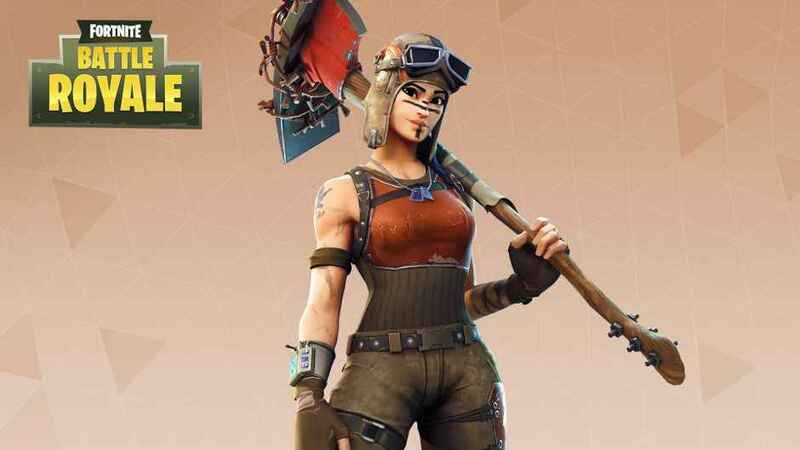 Fortnite Battle Royale update 1.9.1 is incoming and Epic Games has unleashed the patch notes for its wildly popular survival game. Get the Fortnite Battle Royale update 1.9.1 on November 28! If a friend fails to join the party, they will no longer appear to be in party via the PS4 profile and friend's status following Fortnite Battle Royale update 1.9.1. Fortnite Battle Royale update 1.9.1 should be available to download on November 29.